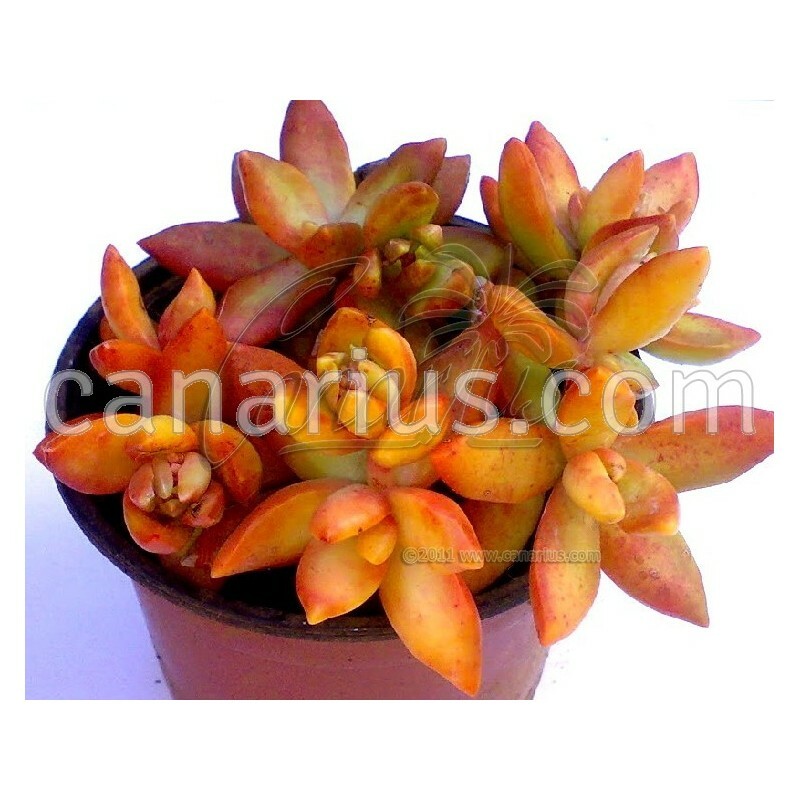 Popular succulent, turning yellow-orange in full sun. 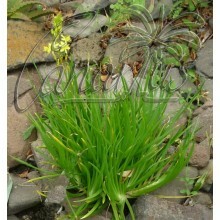 Colourful rounded leaves are clustered along short stems. 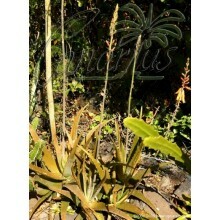 This species is native to the rocky ravines of Southern Mexico but it is hardy to light frosts. 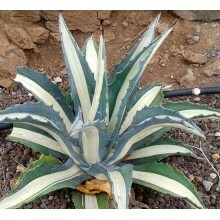 Popular succulent, turning yellow-orange in full sun. Colourful rounded leaves are clustered along short stems. 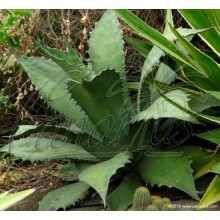 This species is native to the rocky ravines of Southern Mexico but it is hardy to light frosts. 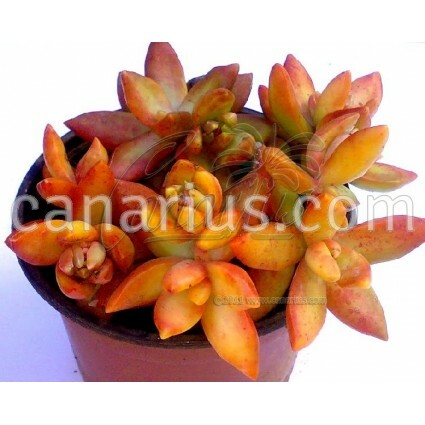 It creates a fine colour contrast when mixed with other succulents.